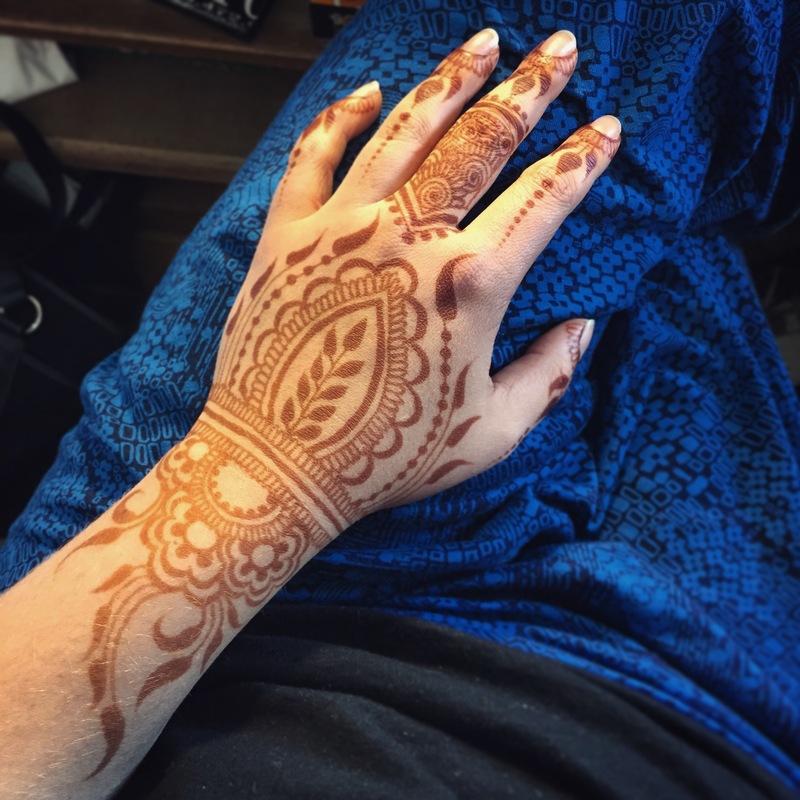 Bridgette Bartlett just moved to Edgartown for the summer, and she’s offering her incredible, all natural Henna all over the island. Catch her today at Citrine (VH), and this weekend at LuLuLemon (EDG). To really get a feel for the level of talent Bridgette is offering, check her out on Facebook or Instagram, under the name Maple Mehndi. Aside from popping up at local shops, fairs and festivals, we’re so excited that Bridgette will also offer Henna by appointment at MV Tattoo on Wednesday afternoons! Come by the shop at the Edgartown Triangle to make an appointment!